Daily prizes where you can win big! You will not be able to put down this fun and engaging card classic! Easy to use controls, hints, and unlimited undos make this game fun for all experience levels. Dozens of levels make this game fun for days to come. 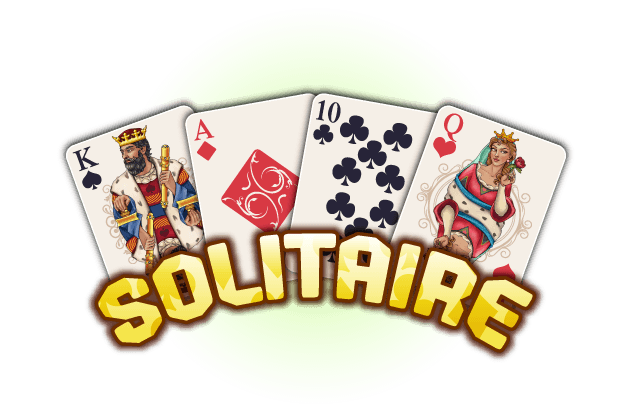 Just like the Solitaire that used to come with desktop computers. 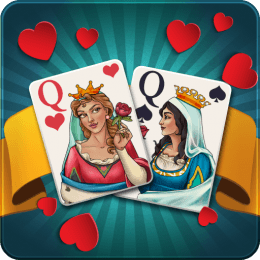 Enjoy the classic game of Blackjack for FREE! 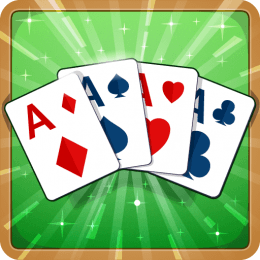 Enjoy a game of FreeCell Solitaire on Windows, Google Play, and Amazon! 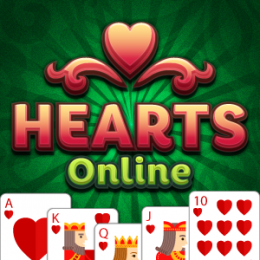 You will shoot the moon for this fresh and fun version of Hearts! Open up Word Search and start playing right away - no sign ups or accounts to make. Word Twist is a fun new word game, great for players of all ages! 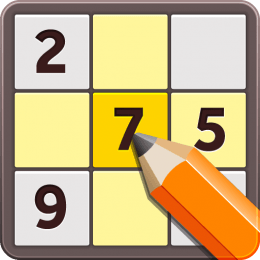 Take the game of Sudoku with you wherever you go - no pencil and paper necessary! Open up Simple Minesweeper and start playing the game right away. 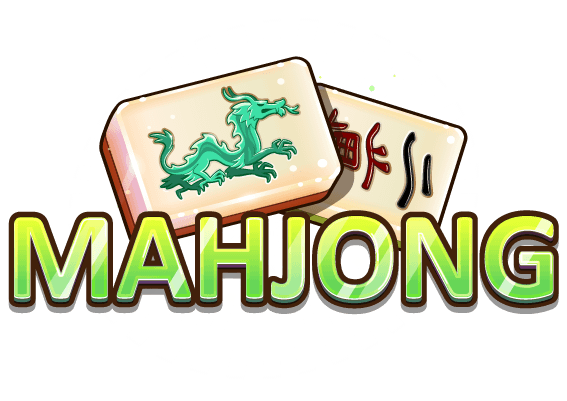 Jump right into the classic game of Mahjong on all of your devices. Jewel Star is the best new match-3 style game, fun for all ages! 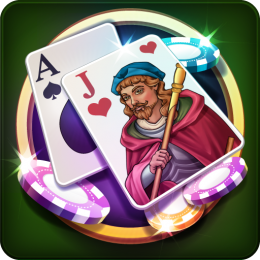 Enjoy this unstoppable casino classic! 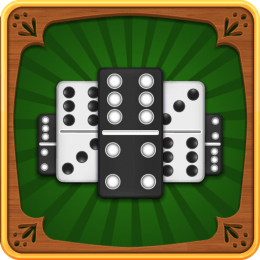 Play this fun and free version of Backgammon! 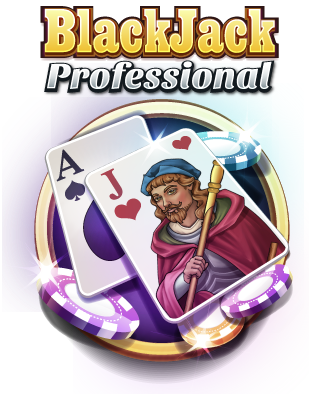 Enjoy the thrills of real casino Blackjack at home with Blackjack Professional! 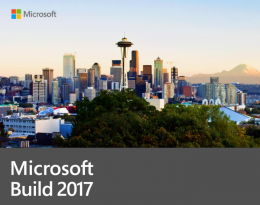 Check out this exciting tech talk from Microsoft's 2017 Build conference featuring Sam and Jake from Random Salad Games. 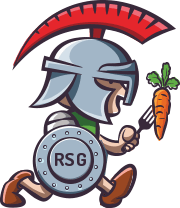 Founded in 2011 by two Carnegie Mellon University CS Grads, Sam Kaufmann and Jake Poznanski, Random Salad Games is dedicated to developing fun and engaging casual games for the Windows, Google Play, and Amazon marketplaces. Random Salad Games started out on the Windows Phone and PC platform, where they were able to turn a dorm room start-up into a full-fledged game studio.